The Sixteenth Street Baptist Church was rebuilt after being bombed in 1963, a pivotal moment in the civil rights movement. 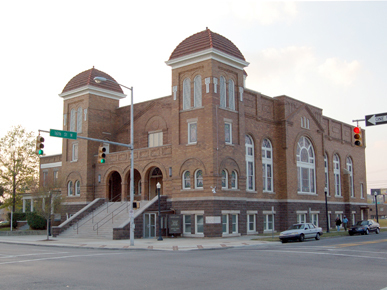 The church is an important religious center and a popular stop in the Birmingham Civil Rights District. It was declared a National Historic Landmark in 2006.